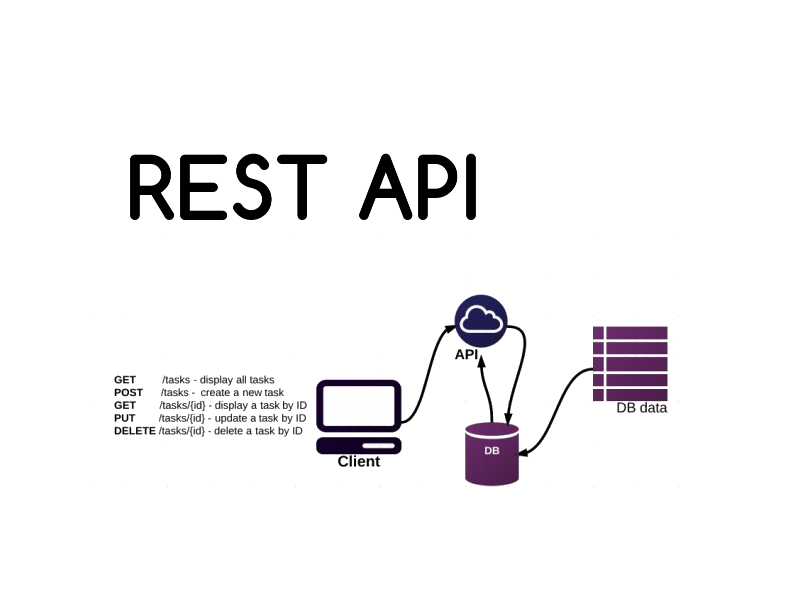 What is REST API and how does it work? The REST architectural style describes six constraints. The uniform constraint interface is fundamental to the design of any REST service. It simplifies and decouples the architecture, which enables each part to evolve independently. Separation of concerns is the principle behind the client-server constraints. By separating the user interface concerns from the data storage concerns, it improves the portability of the user interface across multiple platforms and improve scalability by simplifying the server components. The client–server communication is constrained by no client context being stored on the server between requests. Each request from any client contains all the information necessary to service the request, and session state is held in the client. The session state can be transferred by the server to another service such as a database to maintain a persistent state for a period and allow authentication. The client begins sending requests when it is ready to make the transition to a new state. As on the World Wide Web, clients and intermediaries can cache responses. Responses must therefore, implicitly or explicitly, define themselves as cacheable or not to prevent clients from reusing stale or inappropriate data in response to further requests. Servers can temporarily extend or customize the functionality of a client by transferring executable code.